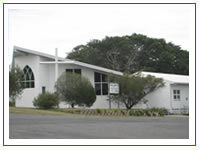 The Parish of Rockhampton South Uniting Church consists of one congregation which holds five services across three locations. 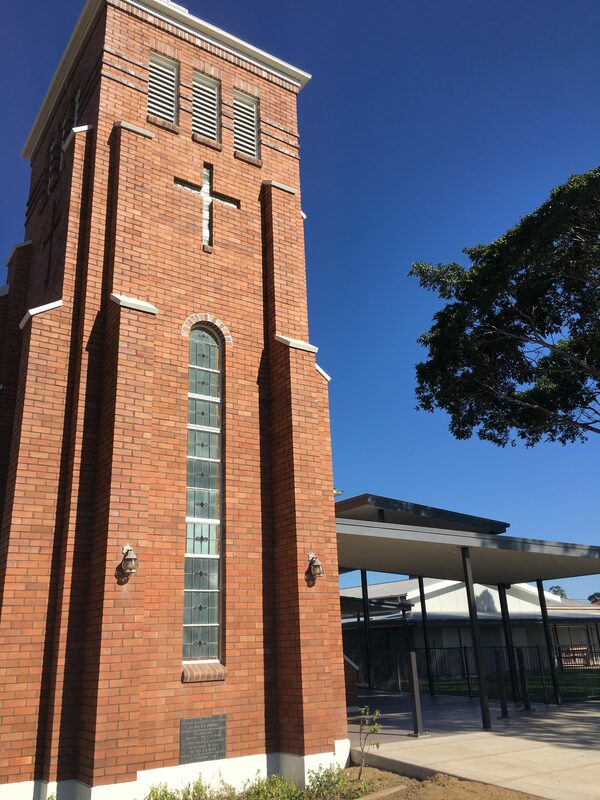 We are a welcoming, growing Church serving all ages, offering a variety of Worship Styles – Traditional (Pipe Organ & Choir),Contemporary/Family (Praise Band & Singing Group), with Sunday School, Small Groups, Youth Group and Young Family Fellowship. 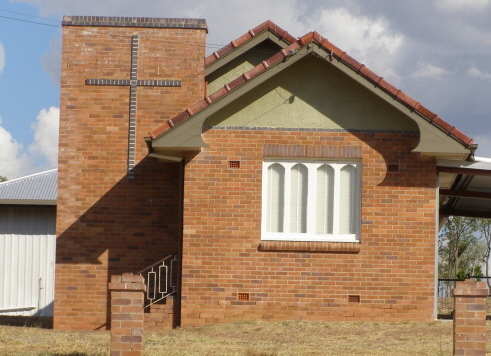 It is actively involved in Ecumenical Relations and Community Service.